BRAND NEW CONSTRUCTION for under 300K?! Yes, you read that right. 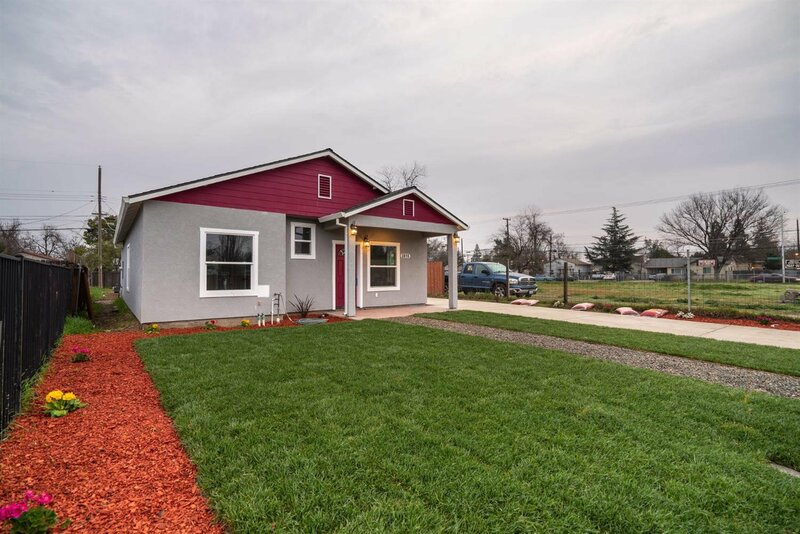 This recently completed 3 Bed/2 Bath home is sure to be a hit. You will love the open concept floor-plan. The kitchen features crisp white cabinets, stainless steel appliances, and a beautiful tile backsplash. The same backsplash carries over to both bathroom showers, giving the home that signature and cohesive custom touch. New laminate, tile, and carpet flooring create a warm and inviting atmosphere. The spacious backyard is an open canvas waiting for your personal design. This home won't last long, so come see it today! Listing courtesy of Newvision Realty Group. Selling Office: Coldwell Banker Residential Brokerage.